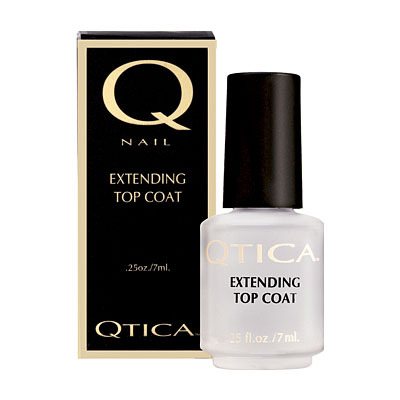 The Secret to strong, healthy looking natural nails. 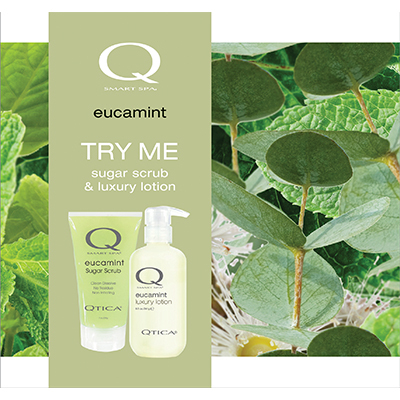 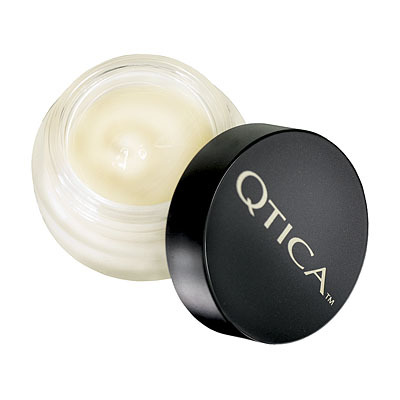 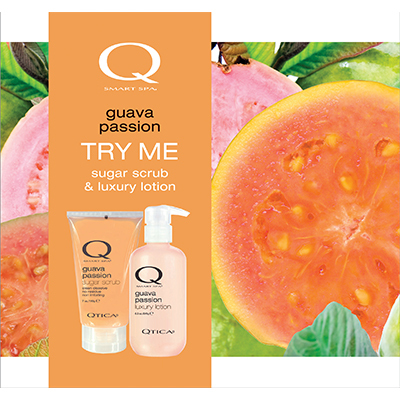 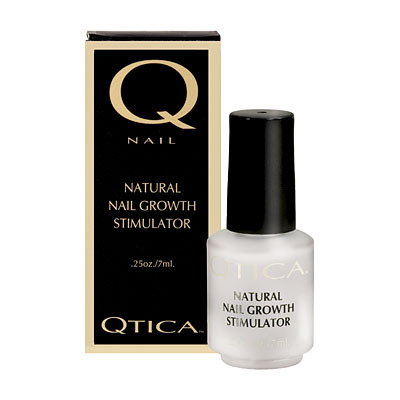 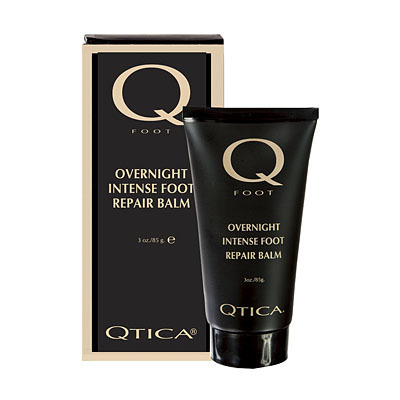 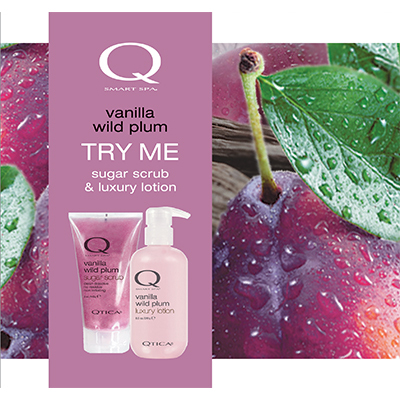 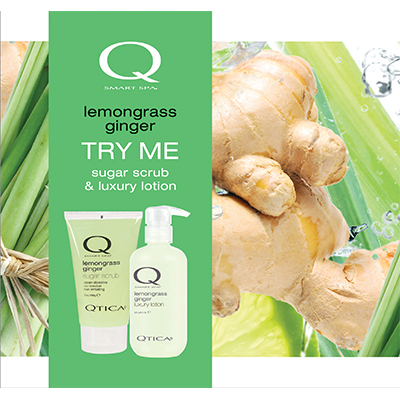 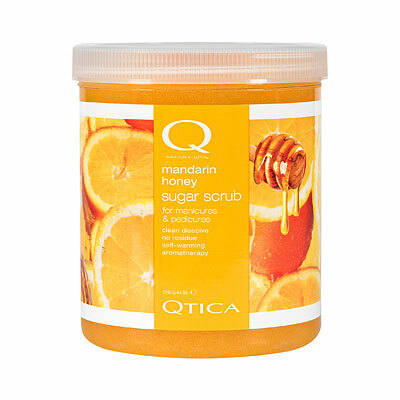 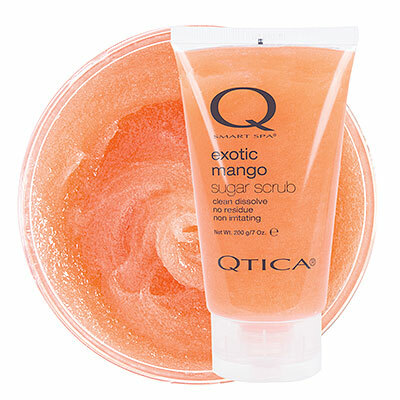 Make you natural nails, stronger and longer while preventing annoying chipping and peeling with QTICA Natural Nail Growth Stimulator. 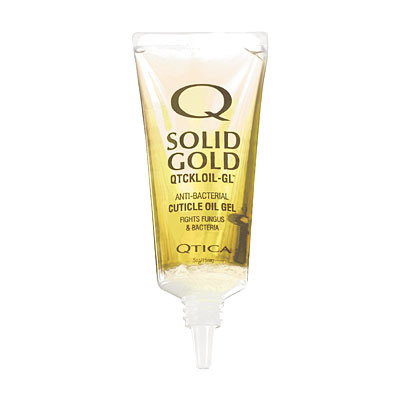 Sulfur amino acids and hydrolyzed proteins strengthen the nail by bonding and locking keratin together and creating an extra layer of nail to prevent peeling and protect new nail growth. 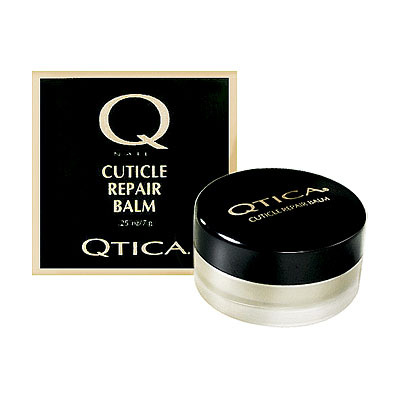 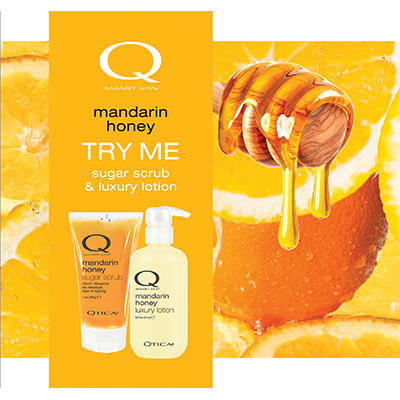 Maintain moisture and flexibility of the natural nail with vitamins A, C and E to keep it flexible and prevent cracking. 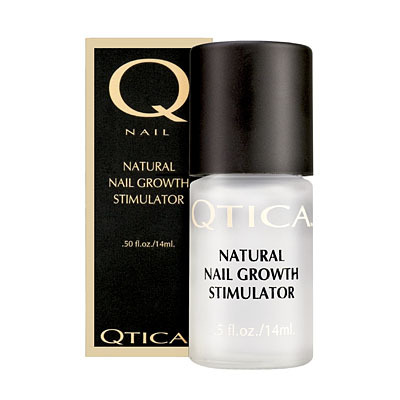 See nail growth in as little as 14 days. 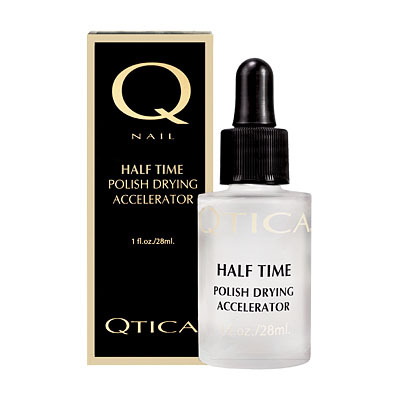 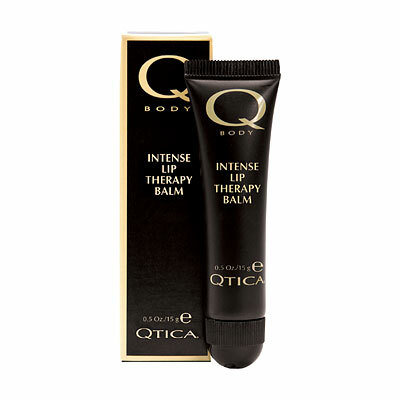 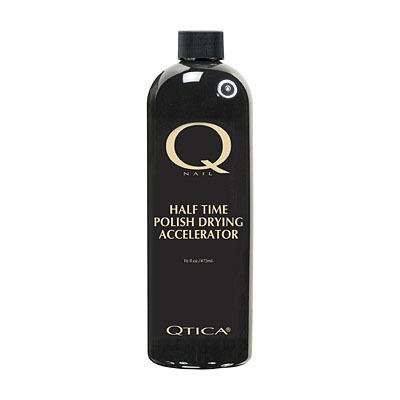 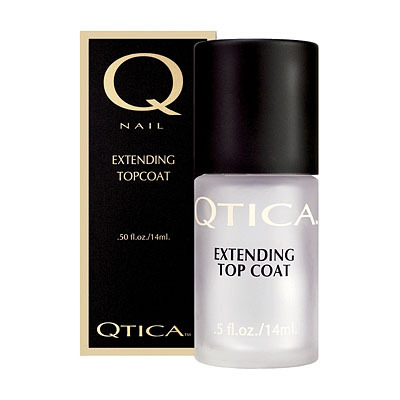 The Qtica Half Time Polish Drying Accelerator is formulated to thoroughly dry all layers of top coat, nail polish and base coat to the touch in minutes. 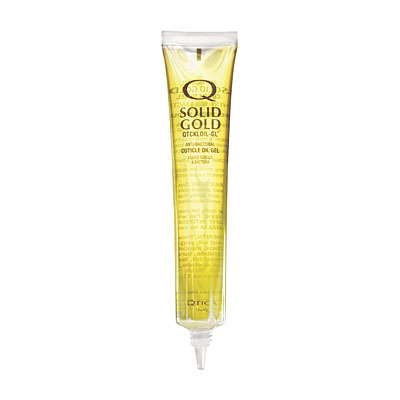 Please note: The 16oz Refill size does NOT come with a brush.